This July, the best players in Rocket League join the world’s premier action sports competitors at the Summer X Games! 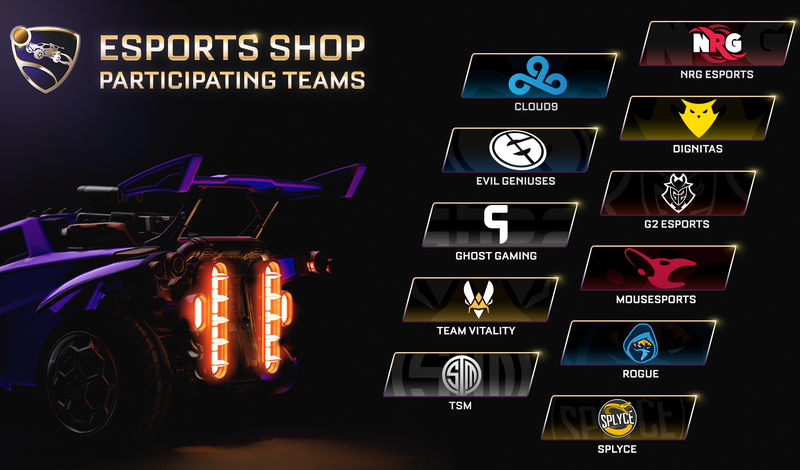 We've teamed up with FACEIT and ESPN to bring you the FACEIT X Games Rocket League Invitational, the new esports competition taking place within X Fest in Minneapolis on July 14-16. 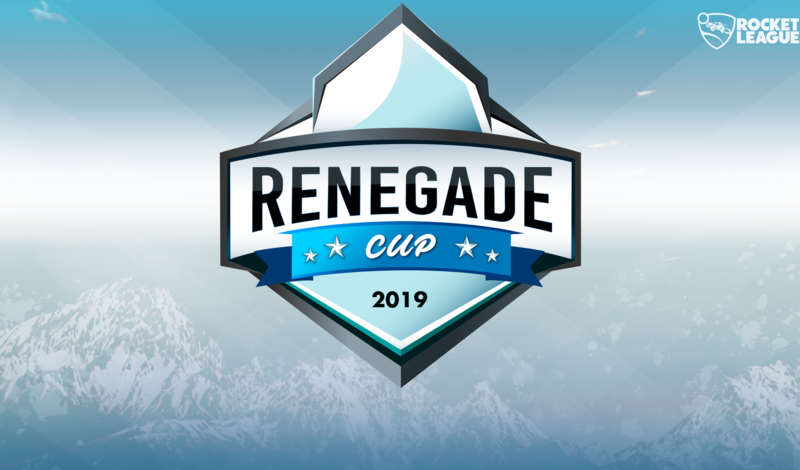 Eight teams, four from North America and four from Europe, will battle it out in double-elimination play over three days for a cut of the $75,000 prize pool! 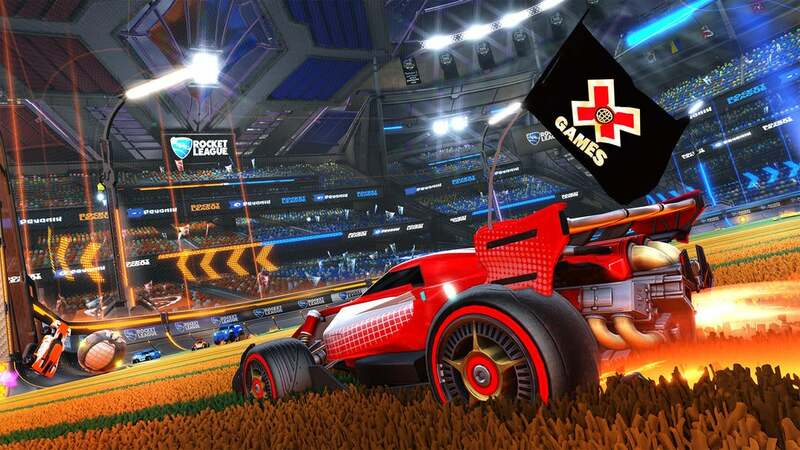 We're just a week away from the action and we've got all the details to get you ready for Rocket League's first-ever X Games appearance. 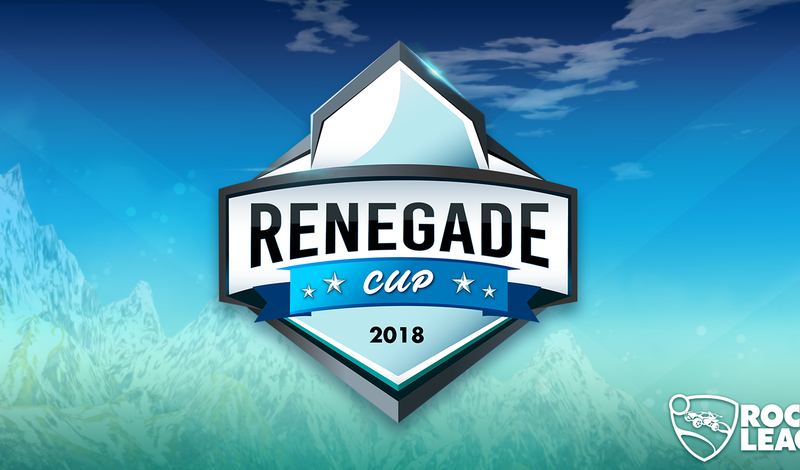 North American fans of Rocket League can watch all of the action on ESPN3, and viewers in Europe and all other regions can watch at http://gaming.youtube.com/FACEIT. If you live near the Minneapolis area, join us for the high-octane action live in-person! Tickets to X Games Minneapolis start at $20 and are available at xgames.com/tickets. We hope to see you out there!